Education/training: Occupational therapist assistants must attend a school accredited by the Accreditation Council for Occupational Therapy Education in order to sit for the national certifying exam for occupational therapist assistants. Job outlook: The growing elderly population is particularly vulnerable to chronic and debilitating conditions that require therapeutic services. 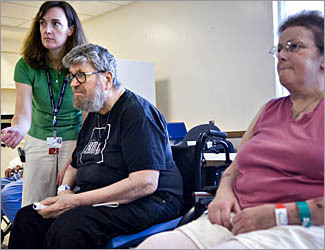 These patients often need additional assistance in their treatment, making the roles of assistants and aides vital.